1916 a young violin player called Hillevi Öberg from Borgsjö in Mid Sweden, competed in a music contest in Sundsvall. She was the only female violin player in the competition and she really impressed the jury. 100 years later, this story caught Emma Ahlberg Ek’s interest. Who was Hillevi and what happened after the competition? 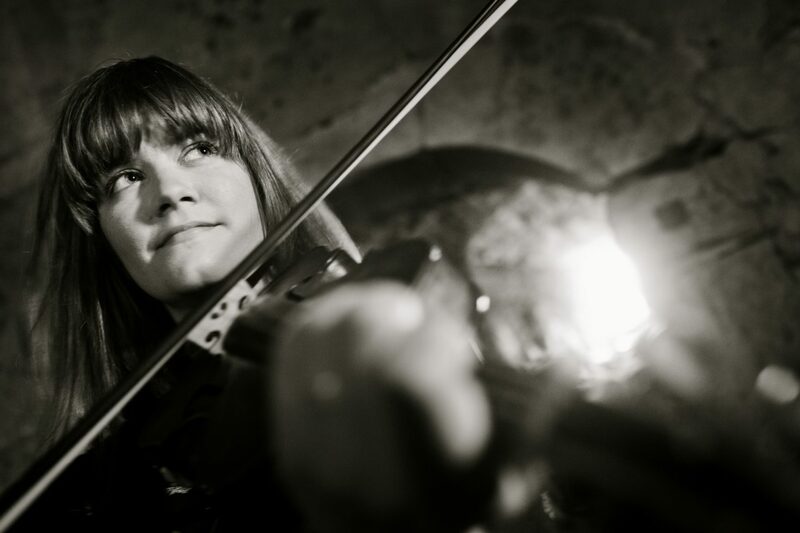 Emma who also playes violin, dived into the archives to find out more about Hillevi. She found a remarkable story of a stubborn and hard working woman who loved music and was determined to earn her living from it. Today Emma and her colleagues in Hilleviensemblen tour with the touching story of Hillevi. They offer an exciting mix of old music written by Hillevi and own material. 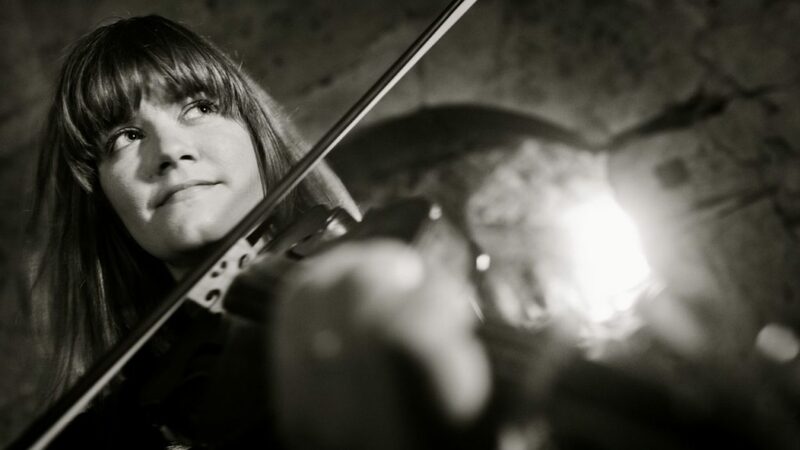 An interesting, inspiring and motivating show about a creative and competent musician and her life; a nice collaboration between spoken words, instrumental music and an interesting story about an enterprising woman and her violin.